The worlds most complicated recipe? 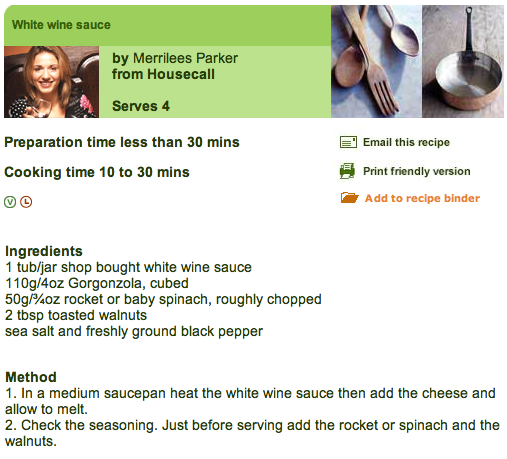 I found this recipe on the BBC and it begs the question, is this the worlds easiest recipe? For those who are too scared to follow the link, an extract is below (after the jump).